WoW was started by Jill at Breaking the Spine. 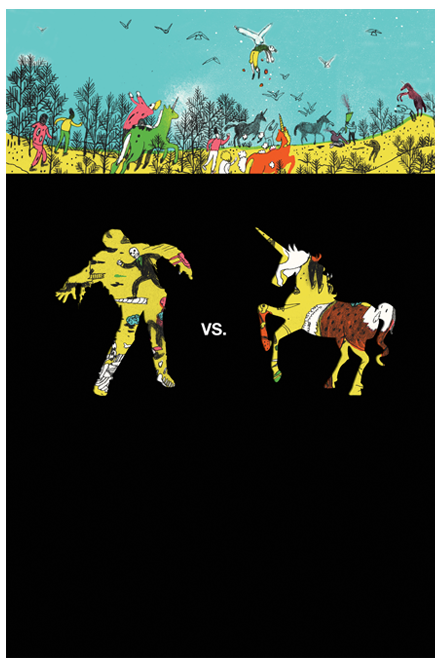 Zombies Vs. Unicorns by Holly Black and Justin Larbalestier. Unknown Release Date. Seriously, how much more AWESOME can something get? Zombies? Unicorns? Holly? AND Justine? I think my head just exploded. Plus, the cover is so colorful I can't resist it. Seems very promising. I absolutely cannot WAIT for this book to come out. 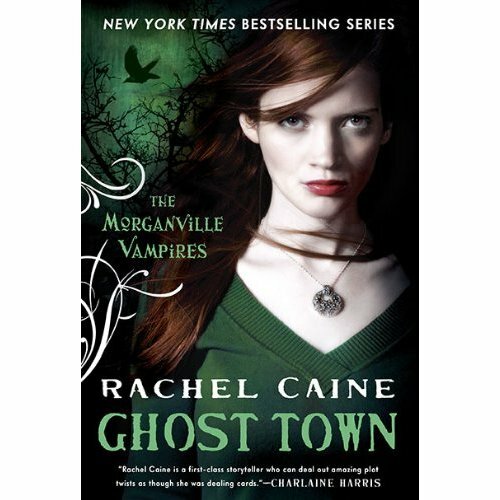 The Morganville Vampires Books are my favorite, and so far none of the books has disappointed me. 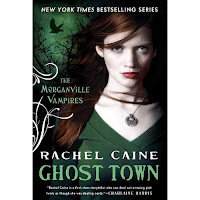 This is one of those series that never gets old, even though Ghost Town is to be the ninth book. That's it for this week. We'll see what else I come upon while I lurk Amazon and Barnes and Noble online. I soo whant to read Zombies V. Unicorns!What team are you? I am team Zombie. haha.